A Foreign Exchange Primer is definitely not for people who are ready to study "financial engineering". It is, however, perfect for people who want to learn about Foreign Exchange but don't have a finance background. It does not try to be a book for rocket scientists, so criticizing it for that is unfair. More advanced books that have lots of integral and summation signs assume that you already understand the basic information in this book. 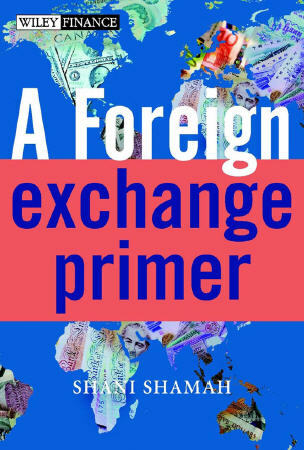 Foreign Exchange Primer provides a clear understanding of how this market functions, from the main products through to the techniques used, coverage of the main participants, details of the various 'players' and an understanding of the 'jargon' used in everyday dealings.